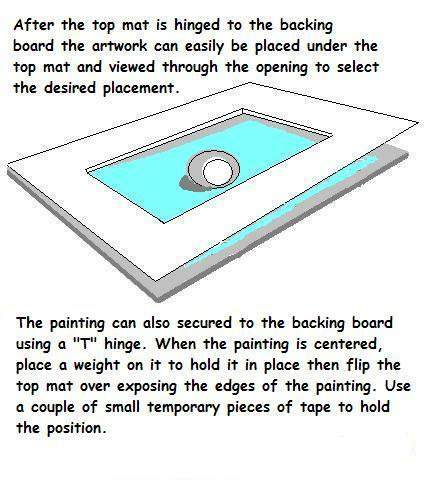 personal educational non-profit purposes please read and follow my Terms and Conditions for use. 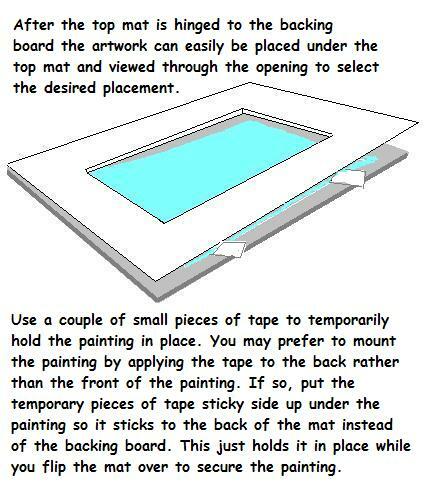 To return to my list of Watercolor Tips click here. 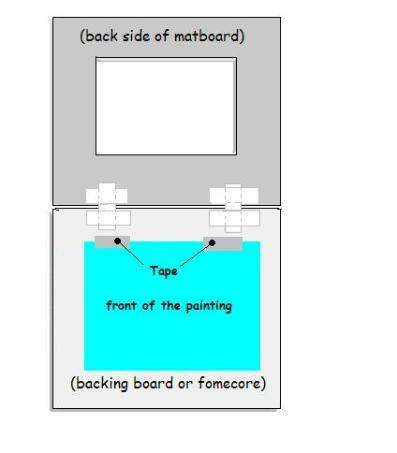 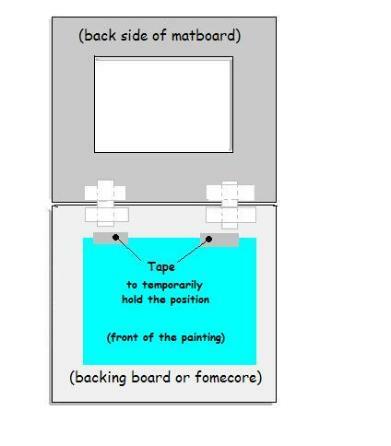 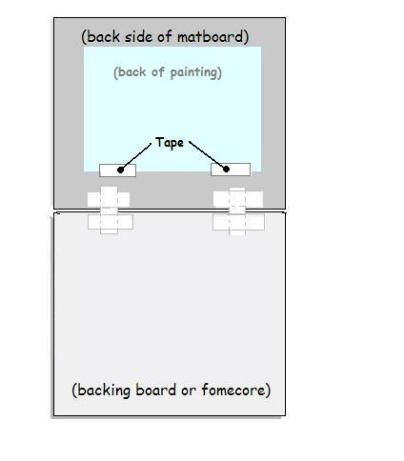 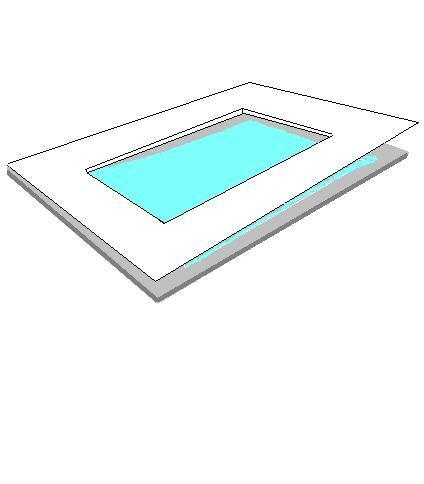 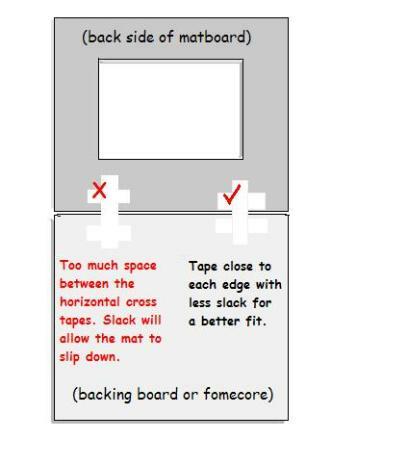 HOW TO MAT A PAINTING - SIMPLIFIED!